become a member in ACP-club. We take new members all the time. You pay fee according to how many issues of our club bulletin you get that year. any member of the board. least have some at home. You are most welcome to be a member! 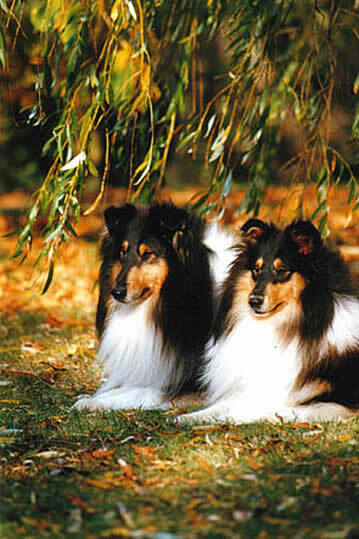 The club care for information about the rough collie by it´s membership bulletin. The bulletin is published regulaly and is sent to every member as a normal private letter.